The move to the cloud can be intimidating – especially when you have the responsibility of data security and availability for an entire organization. 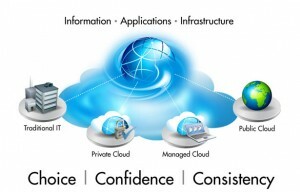 However, the potential benefits of a cloud strategy are clearly worth evaluation. Accel can help aggregate multiple cloud services and SaaS (software as a service) applications, integrating them with in-house apps and customizing them to meet your needs. 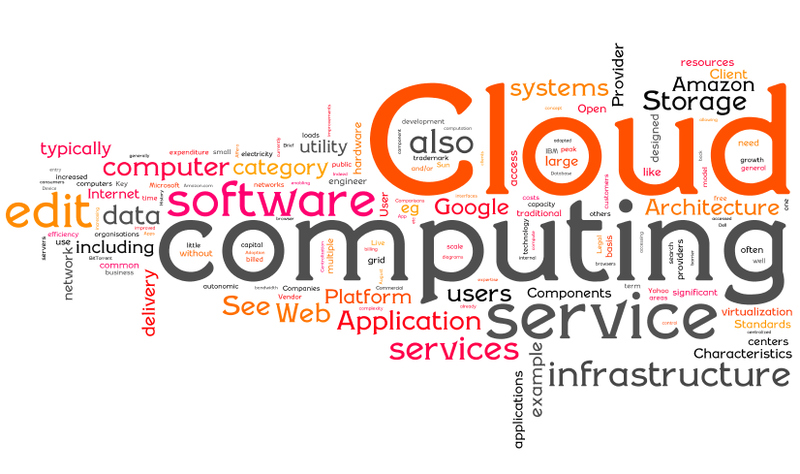 Organizations are embracing the cloud. They are adopting SaaS-based applications like Salesforce.com, Box, and Workday. They’re also subscribing to hosted cloud platforms like Amazon Redshift and Windows Azure; transforming their own data centers into private clouds; and then merging the two using hybrid cloud technologies. As organizations move more data and applications to the cloud, they’ve begun to realize capital cost savings and greater IT flexibility, but they’re also discovering a new challenge: INTEGRATION. 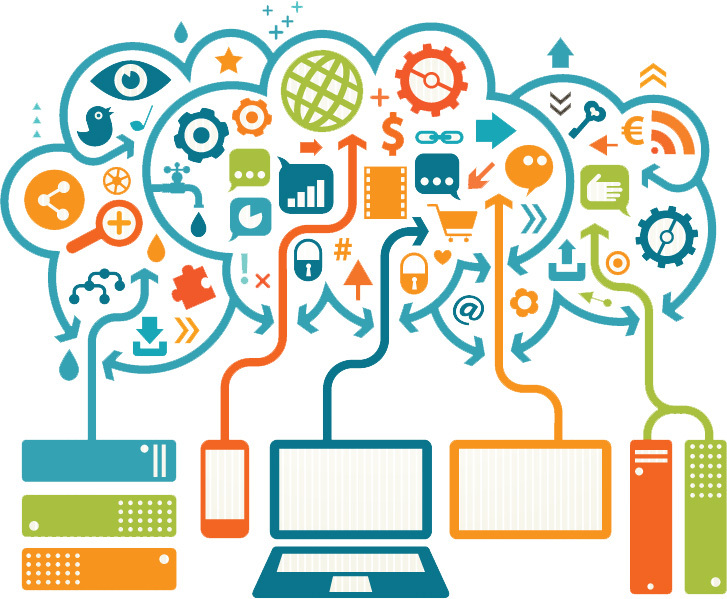 The cloud’s cost and complexity reduction bring with them a new set of information integration challenges. As more information is moved into the cloud, organizations are facing a migration of their corporate information into disconnected silos. Without some kind of secure, robust integration solution, these organizations will lose the data precision and accuracy they currently take for granted. Achieving performance goals requires expert implementation of the right platform. Once attained, sales force automation (SFA) tools can make all the difference in providing prospects, customers, and sales teams the technology solutions they need to engage with your business. Enterprises are struggling with the fact that modern marketing is currently executed done in silos and measuring ROI is difficult. With a Marketing Cloud solution, all digital marketing – including email, social and mobile – can be brought together into one platform where important marketing metrics can be measured. Human Capital Management (HCM) is among the hottest arenas in software and the cloud, as HR professionals are being tapped by the C-suite to support a tough and growing global business to-do list. As business intelligence solutions in the Cloud become an increasingly viable option for today’s organizations, Accel offers cloud-based analytical services to address this need.